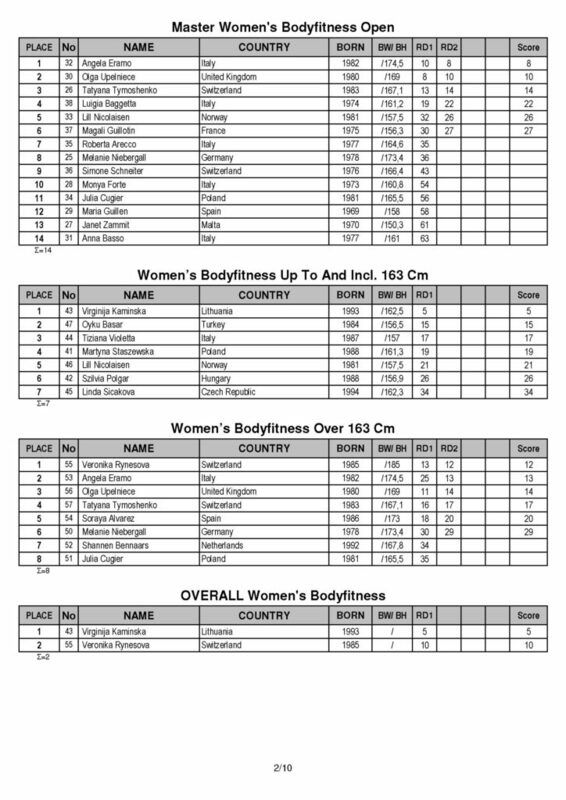 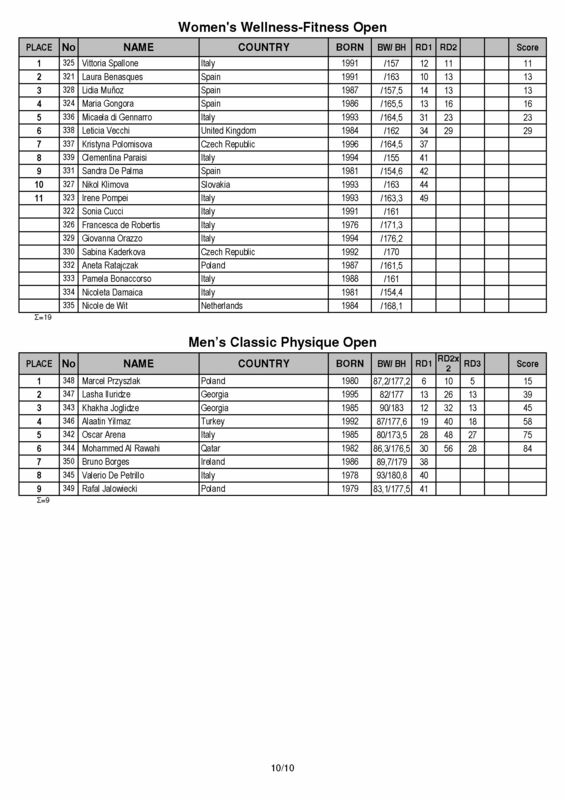 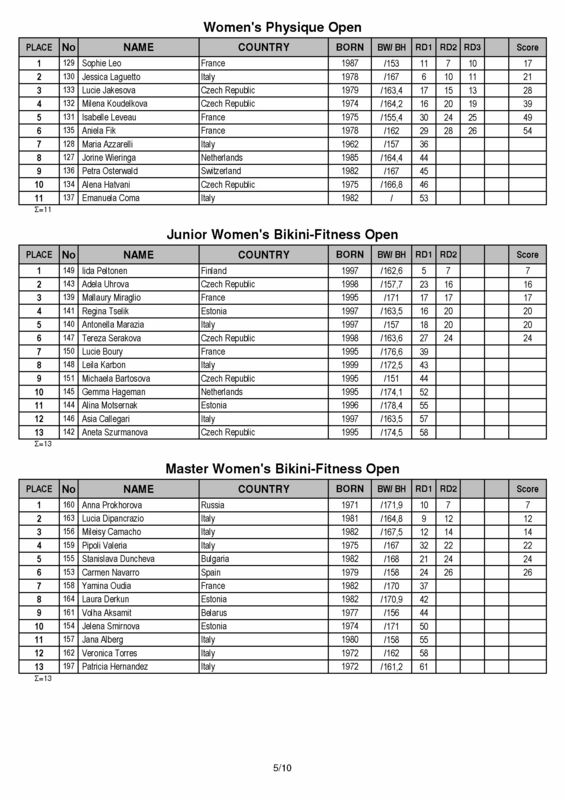 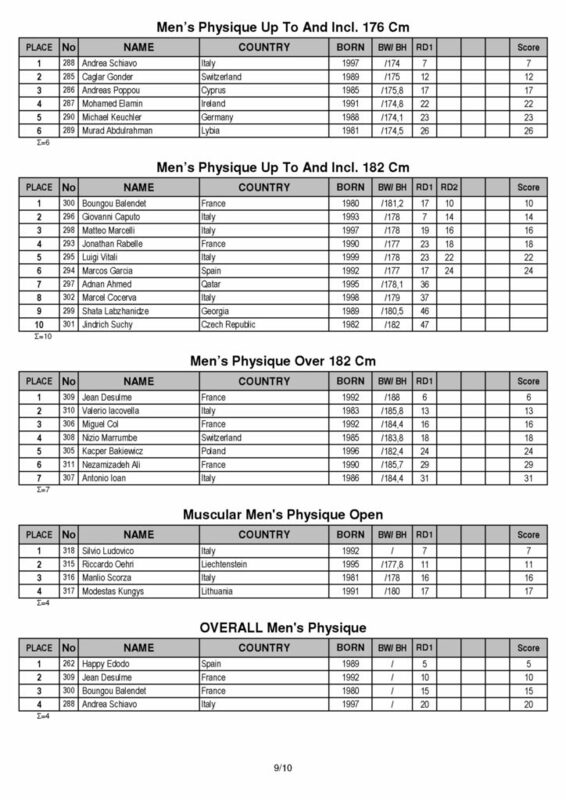 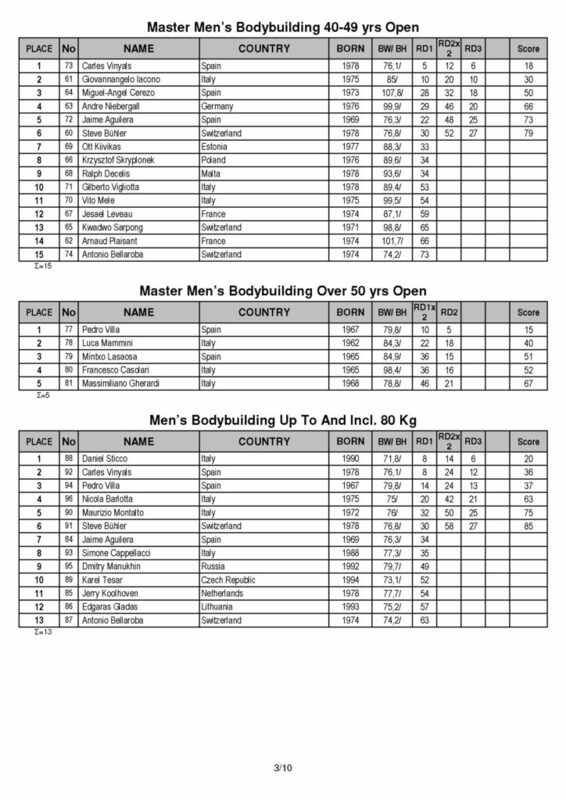 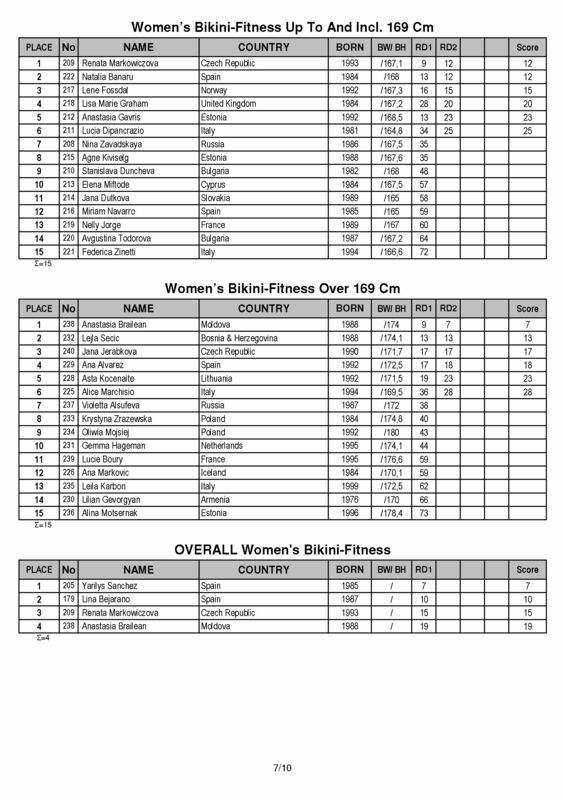 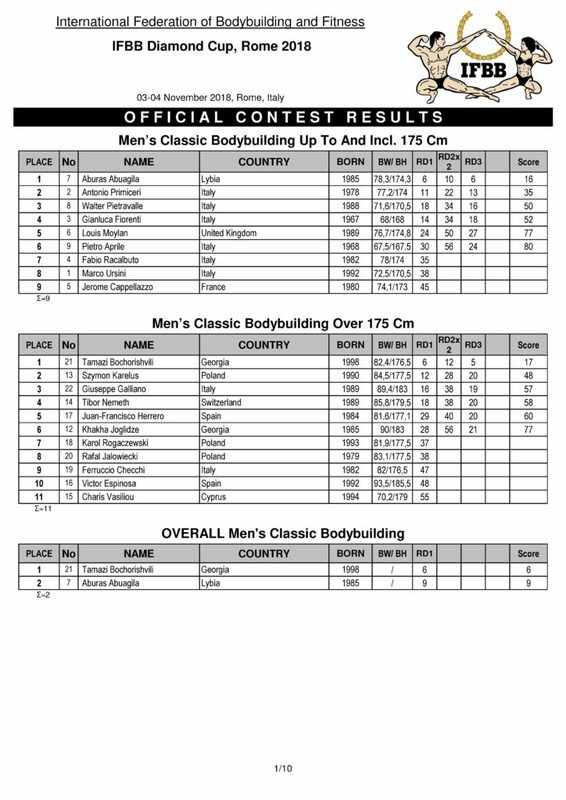 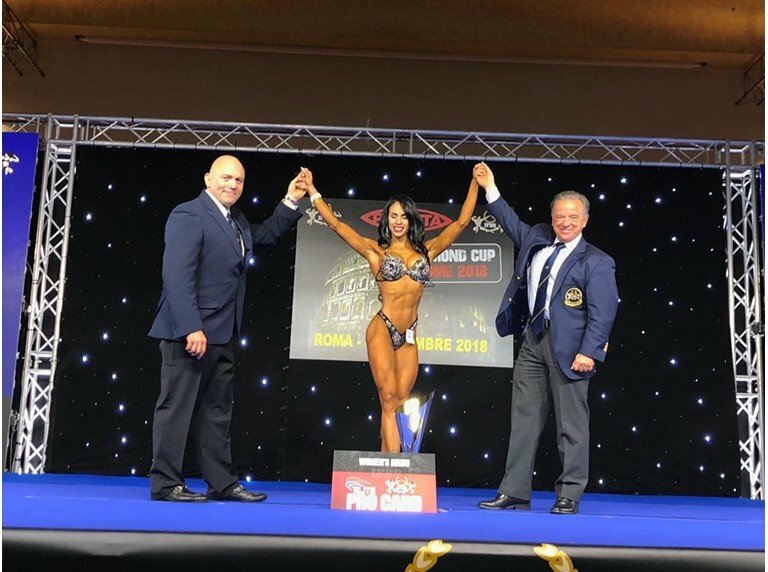 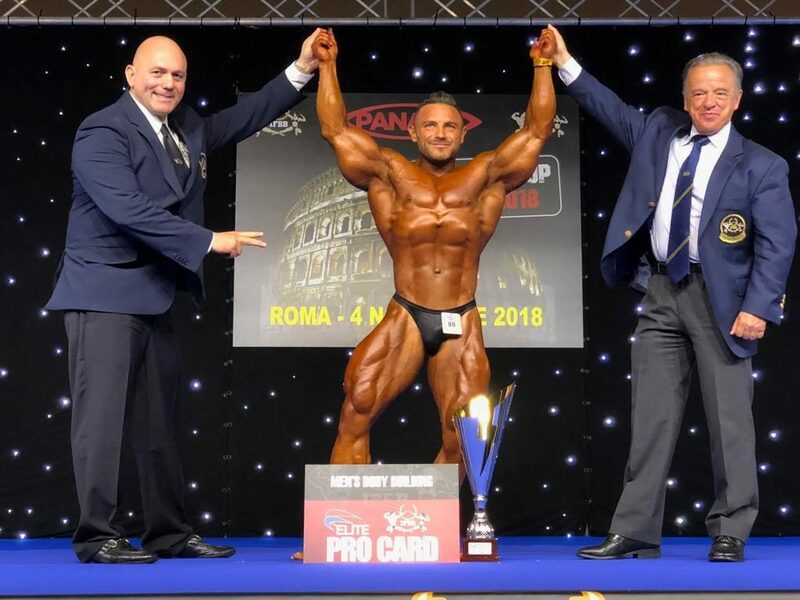 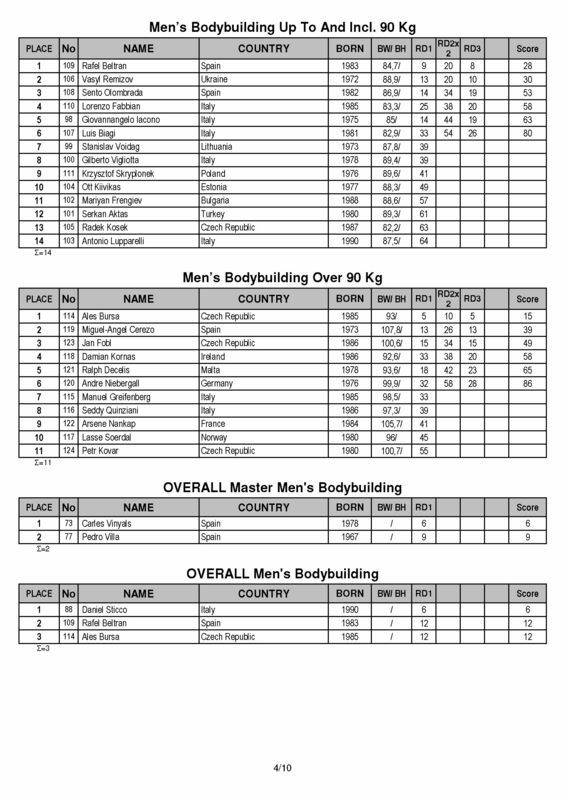 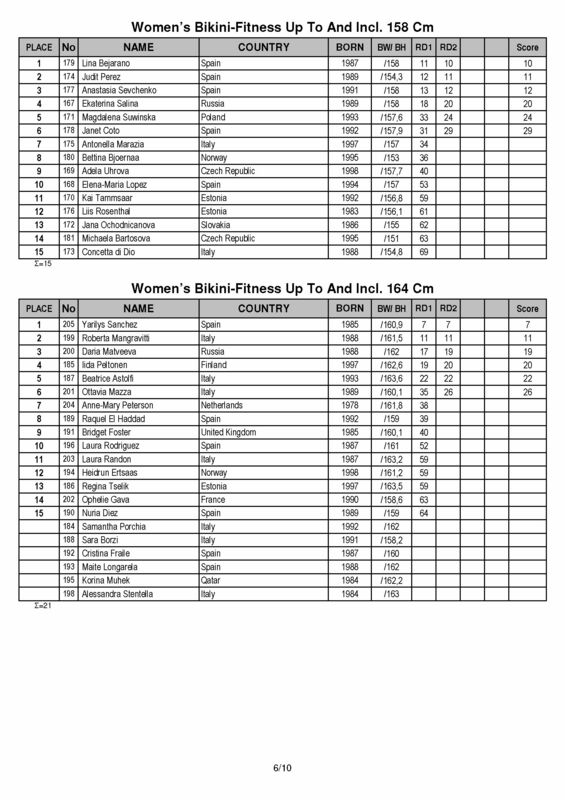 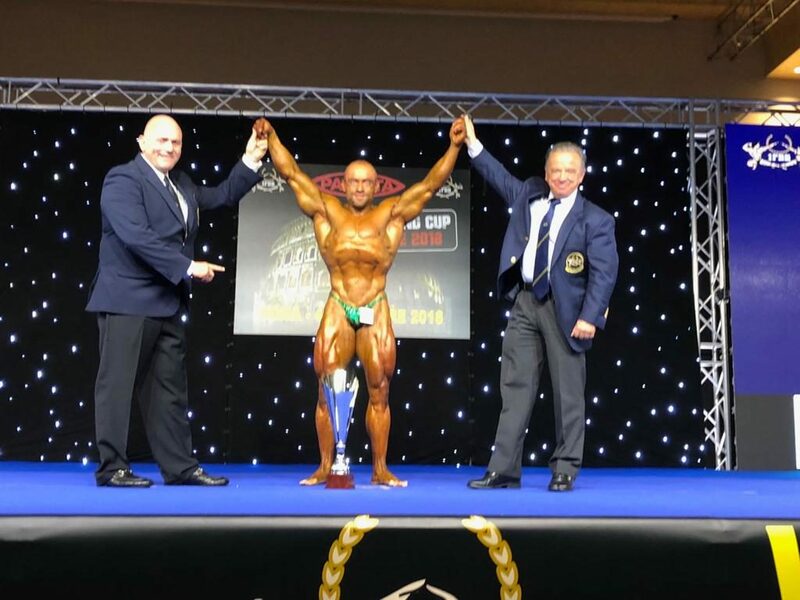 RESULTS: 2018 IFBB Diamond Cup Rome. 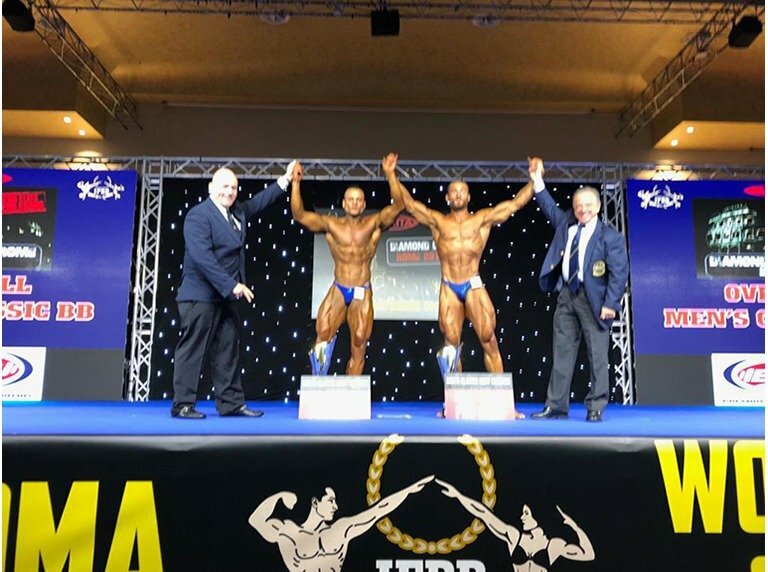 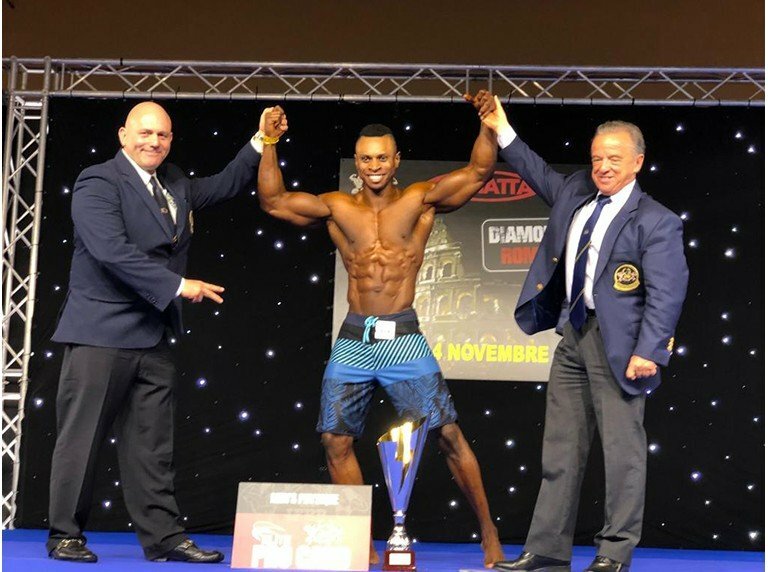 Another successful event from the IFBB Diamond Cup series of contests took place in Rome between the 3-4 November, 2018. 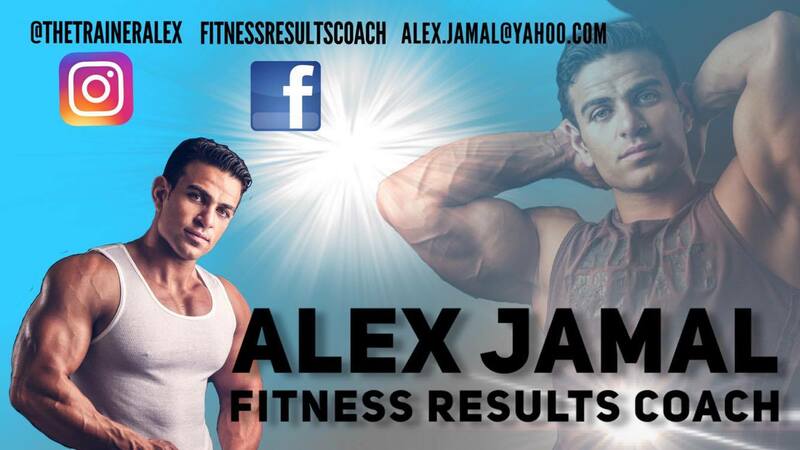 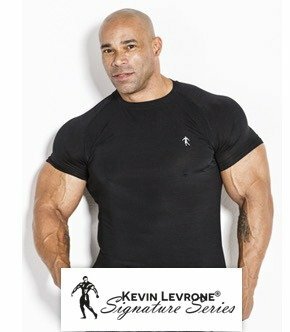 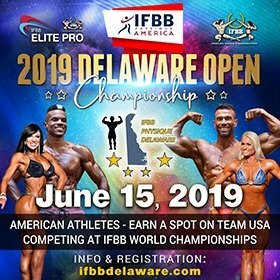 A very successful contest with over 300 amateur competitors from all over the world taking part in this great to event. 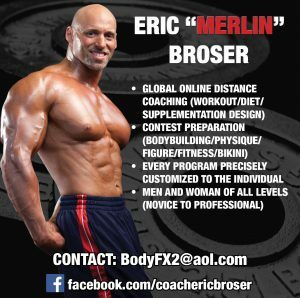 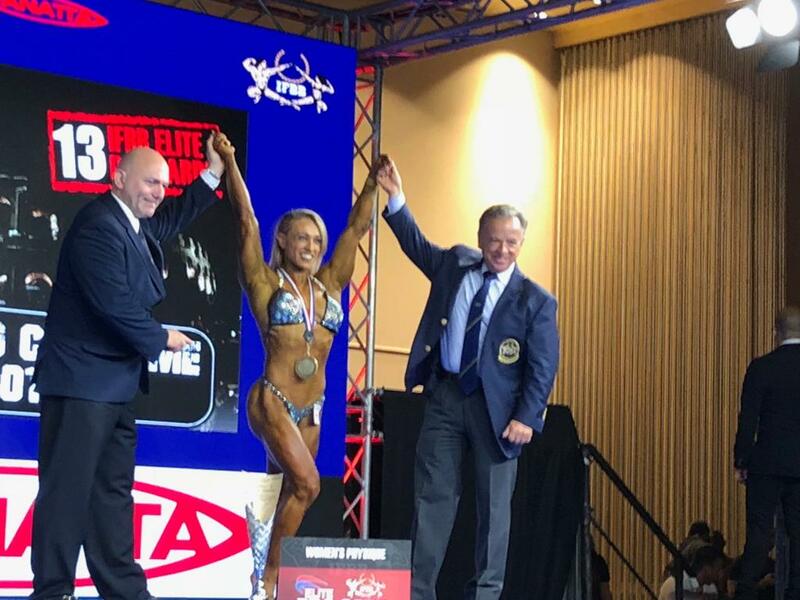 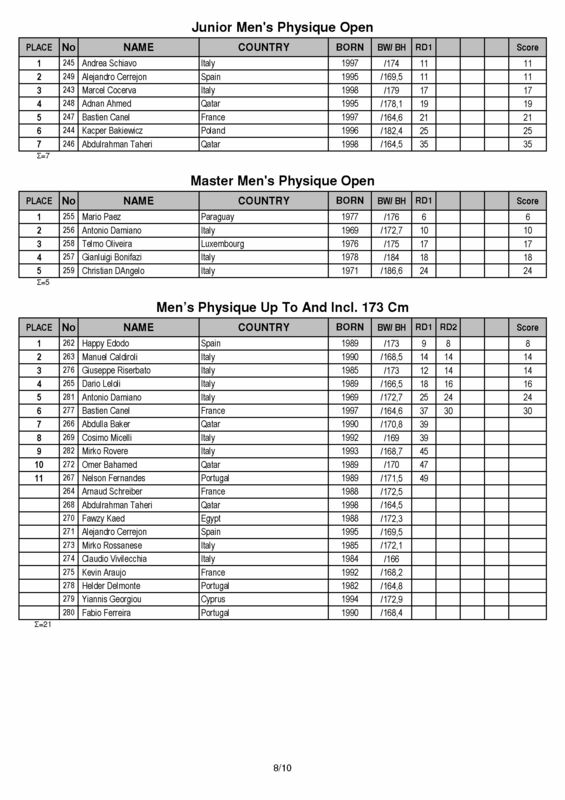 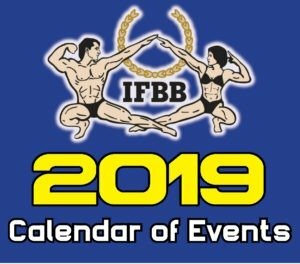 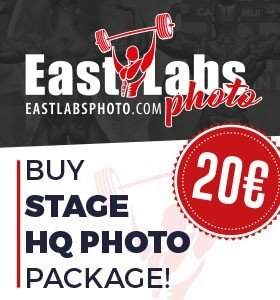 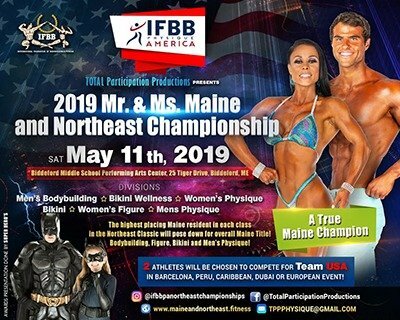 The ultimate prize for the competitors was winning one of the 13 IFBB Elite Pro cards and as well winning points towards the 2019 IFBB World Ranking.